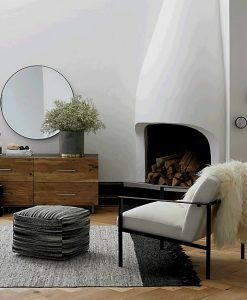 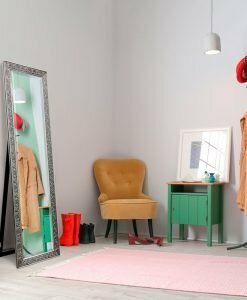 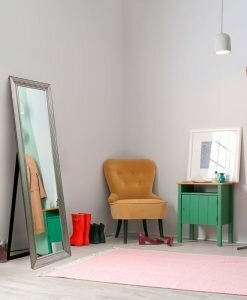 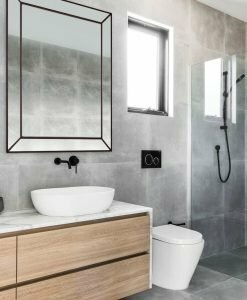 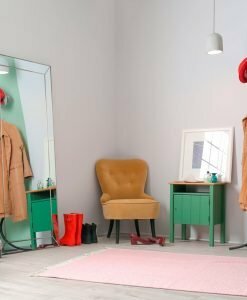 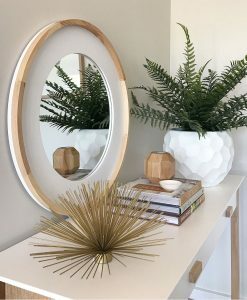 Interior décor need not be boring anymore thanks to the Contemporary mirror collection from Luxe Mirrors. 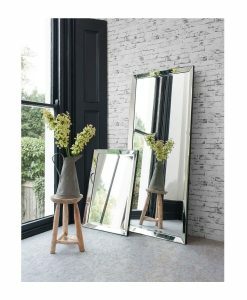 Provide a new and refreshed look to your interiors with our mirror collection. 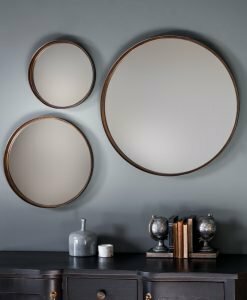 Our contemporary mirror collection consists of mirrors of all shapes and sizes to add a touch of glamour to your interiors. 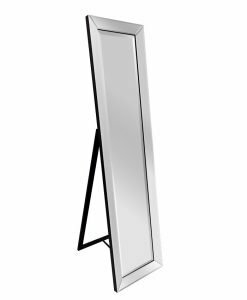 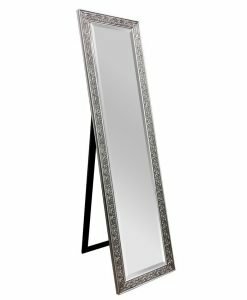 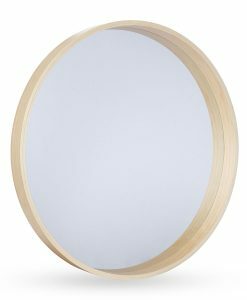 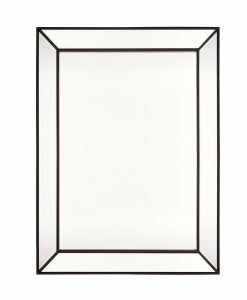 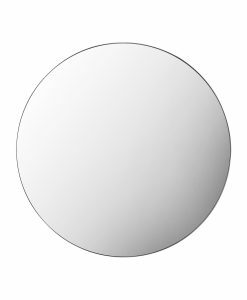 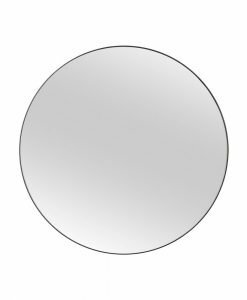 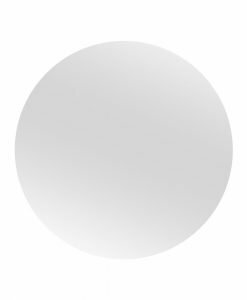 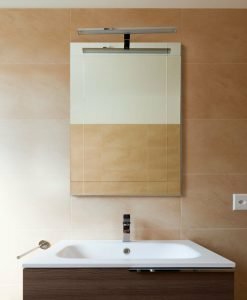 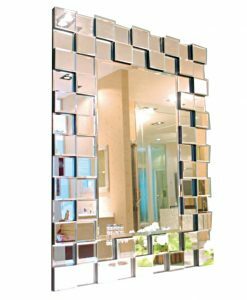 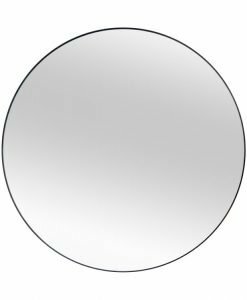 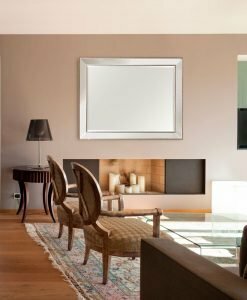 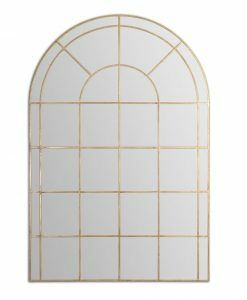 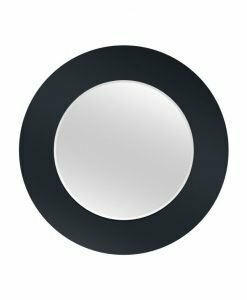 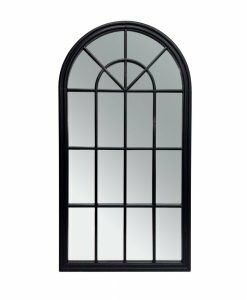 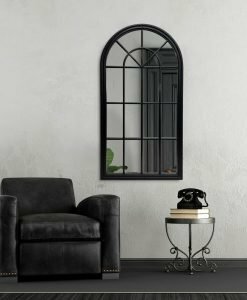 Ranging from the organic mirror to vanity mirror and bevel edge mirror to wall art mirror we have a wide collection of mirrors. 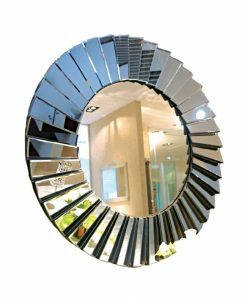 With their clean and shiny finish, these mirrors ensure that your interiors no more remain boring. 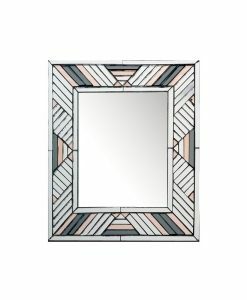 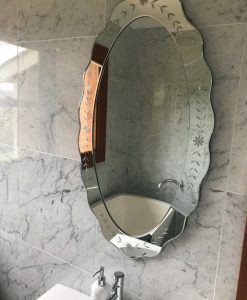 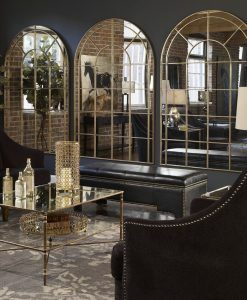 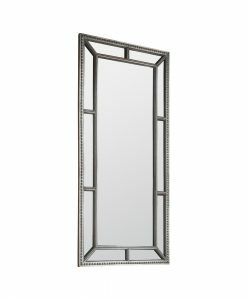 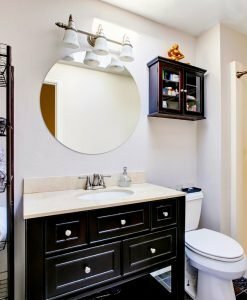 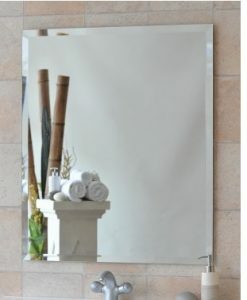 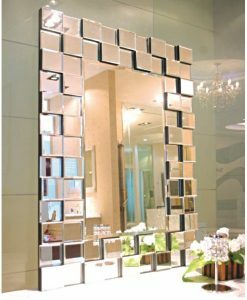 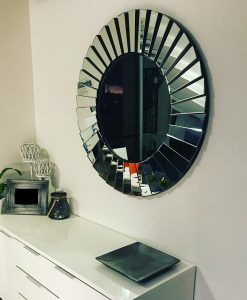 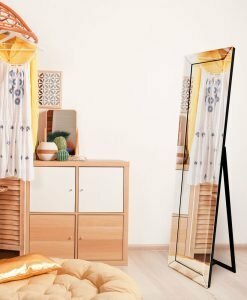 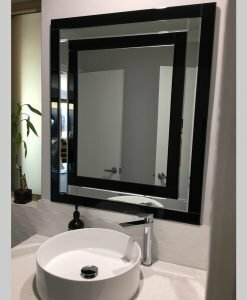 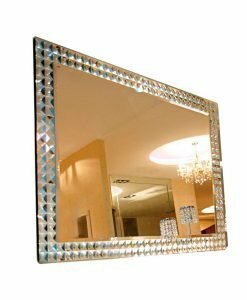 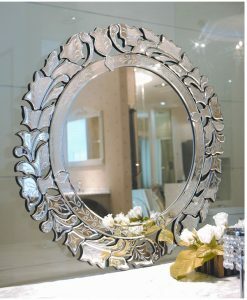 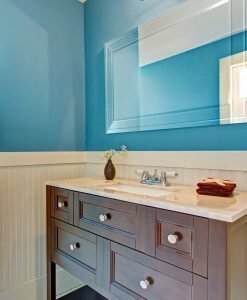 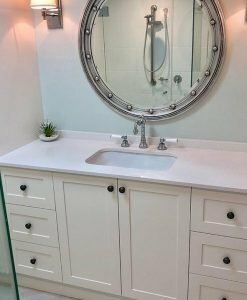 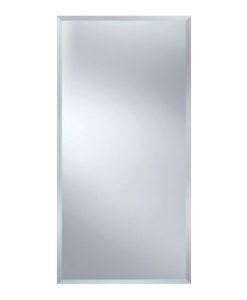 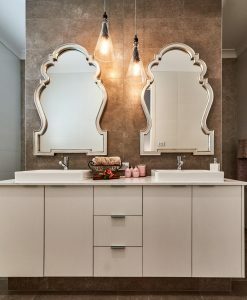 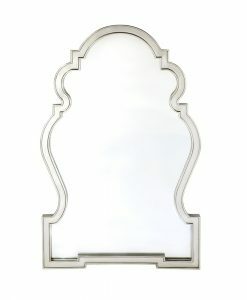 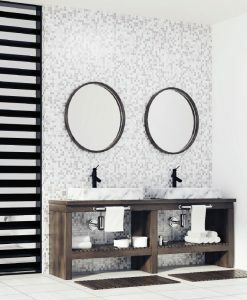 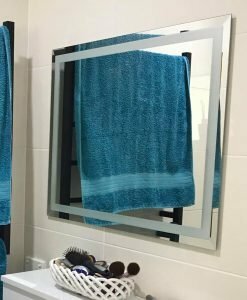 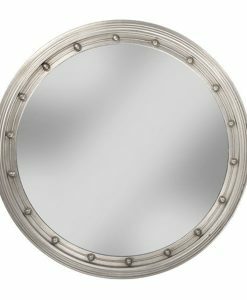 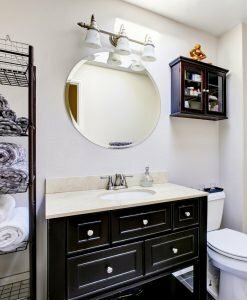 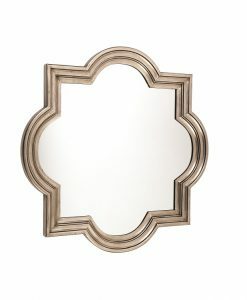 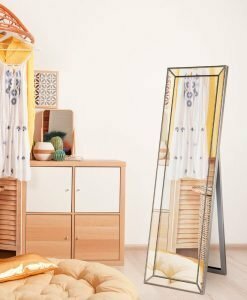 Few of the mirrors even have a very unique design that it is sure to capture the attention of your guests. 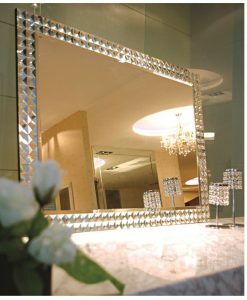 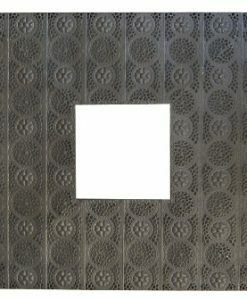 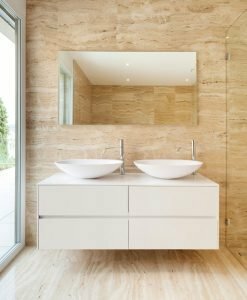 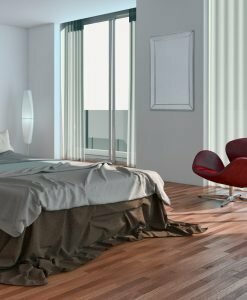 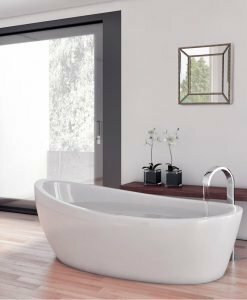 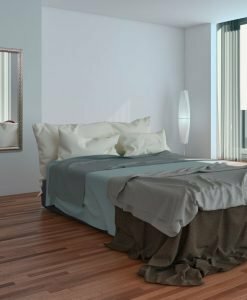 With a stunning range of contemporary design, we ensure that there is something for every home in Australia. 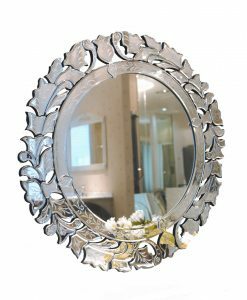 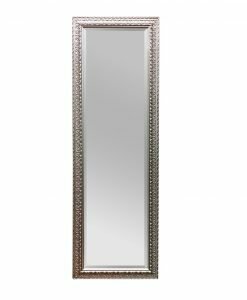 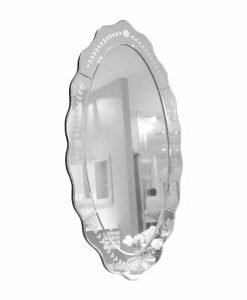 Our mirror collection has an element of exclusivity to it that you will not find the same mirrors anywhere else in the country. 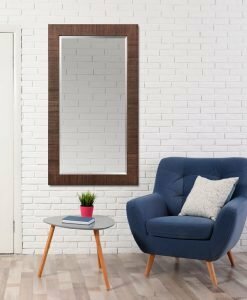 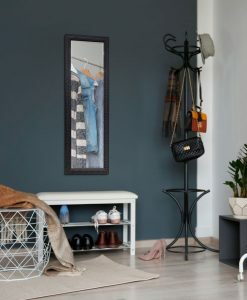 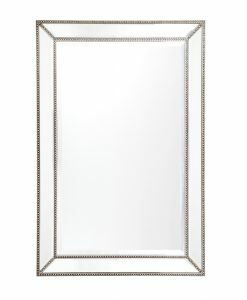 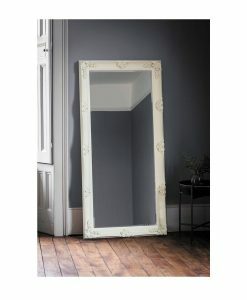 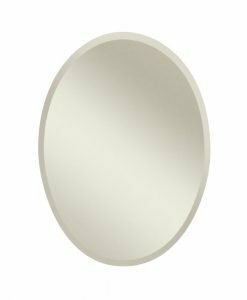 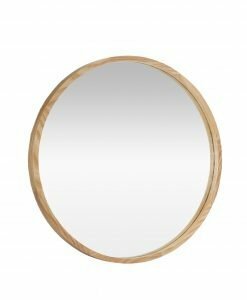 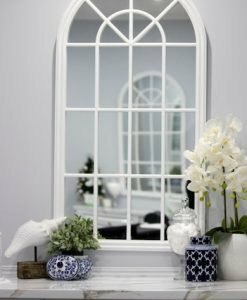 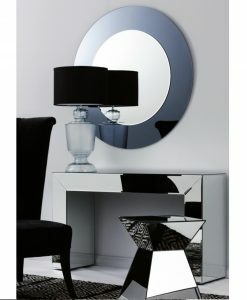 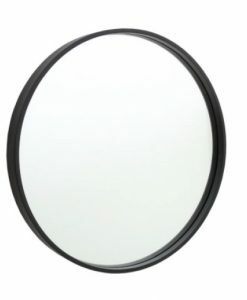 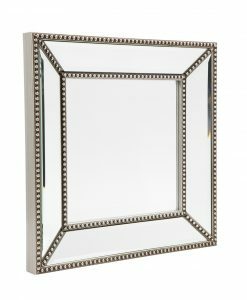 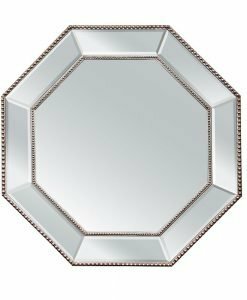 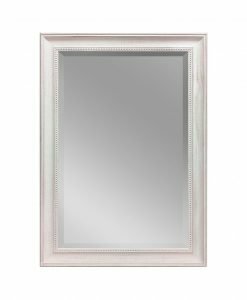 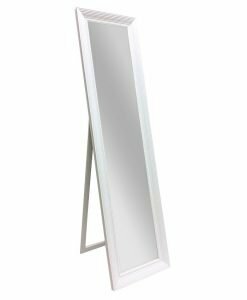 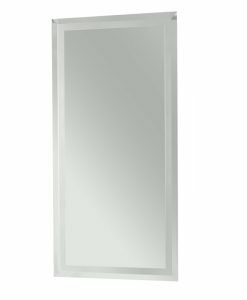 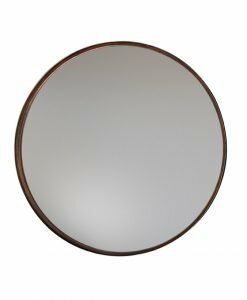 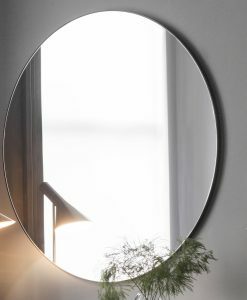 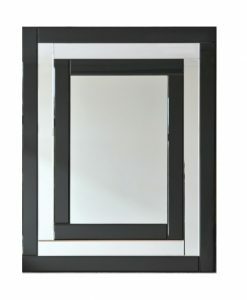 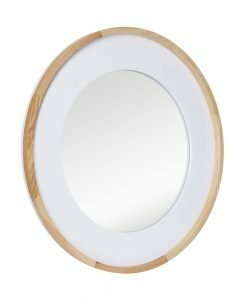 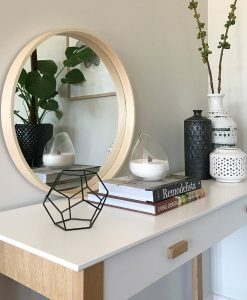 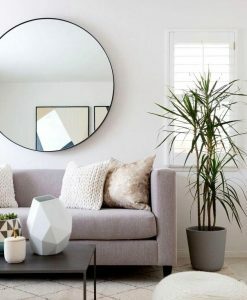 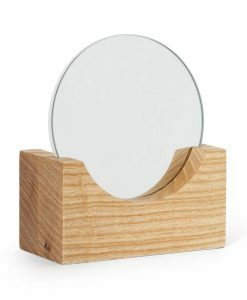 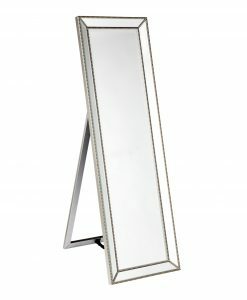 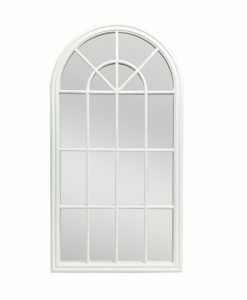 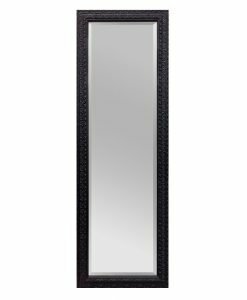 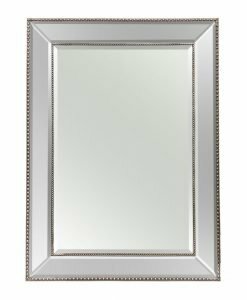 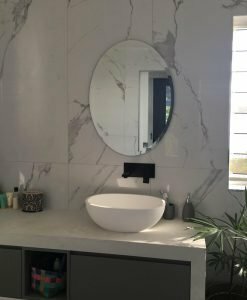 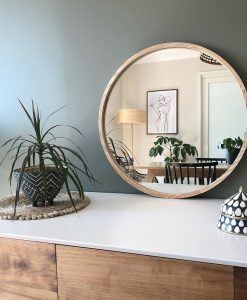 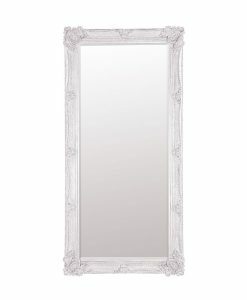 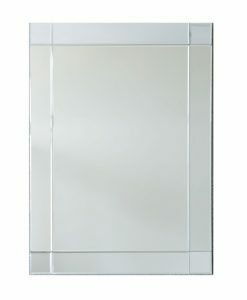 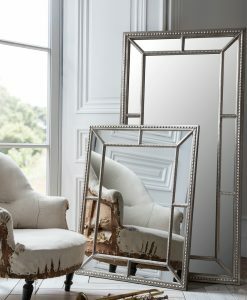 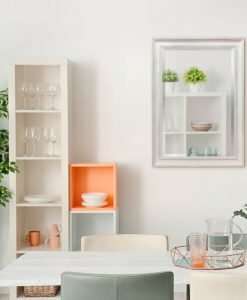 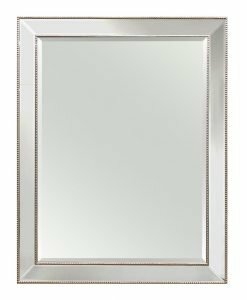 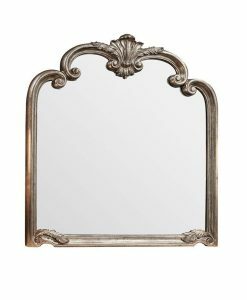 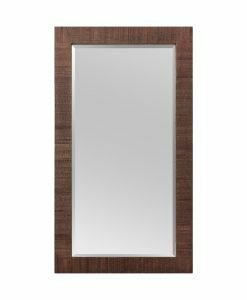 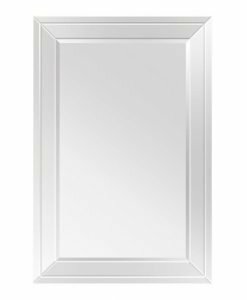 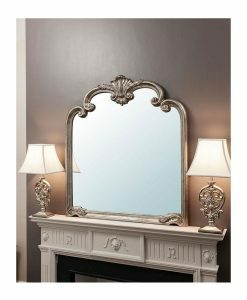 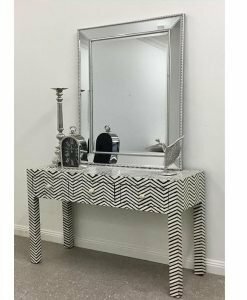 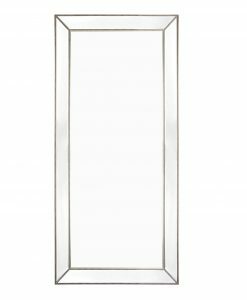 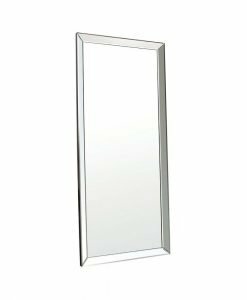 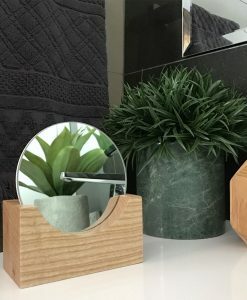 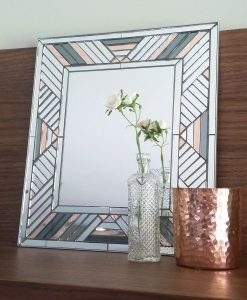 Our mirrors can now be easily be purchased online and will be delivered to your doorstep in no time. 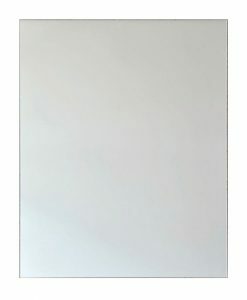 The free shipping option available across Australia ensures that you save money and time. 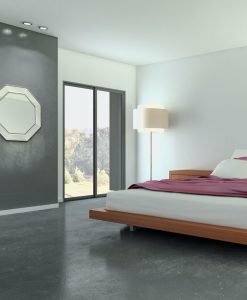 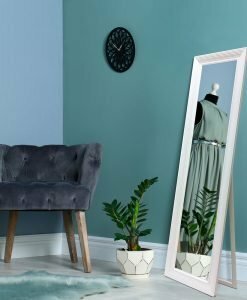 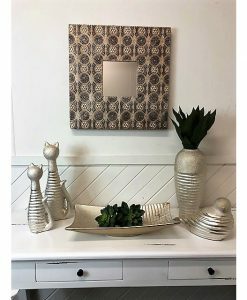 Suitable for rooms of any shape and size, our contemporary mirror collection is sure to create a style statement in your house.